Spine specialist, Dr. James Proodian shares a story with us about a 30 year-old teacher with a minor disc bulge but with major pain. Dr. James Proodian is an accomplished physician and health educator whose passion for helping people achieve better health led him to establish Proodian Healthcare Family of Companies, which includes Natural Healthcare Center (a state-of-the-art healthcare facility); Wellness at Work (health and wellness education programs for businesses and organizations); and Put Back What You Lack (a web-based store that provides pharmaceutical-grade supplements). 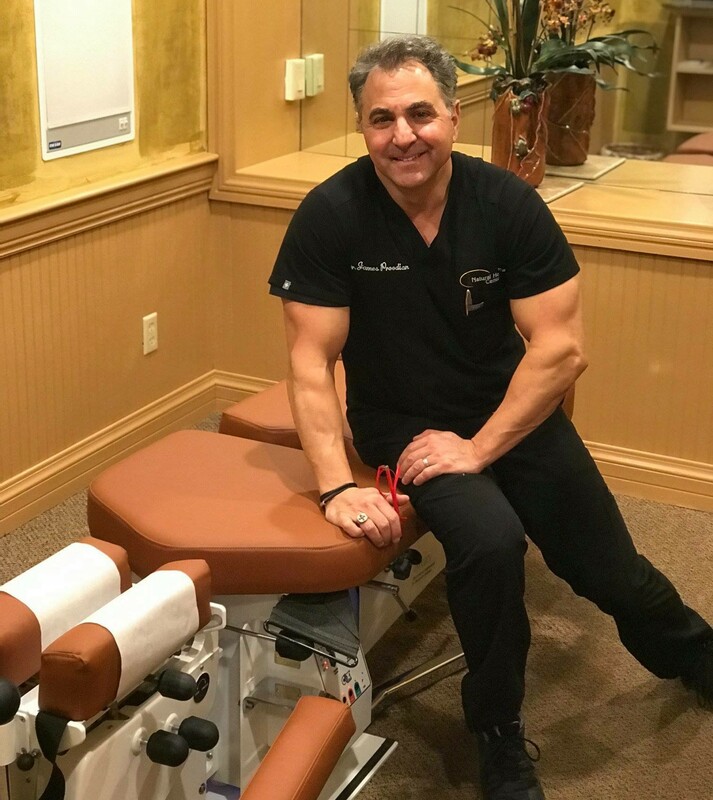 Dr. Proodian’s expertise for the past two decades has been in the area of physical rehabilitation, and he has successfully established himself as a spinal specialist. Many leading medical doctors in the fields of orthopedics, interventional pain management, and neurosurgery utilize his practice for nonsurgical therapy in the treatment of spinal and extremity pain. In his work, Dr. Proodian advocates the science of functional medicine, which takes an integrative approach to treating patients by addressing their physical, nutritional, and psychological needs. A patient-centered practitioner, he is known to spend quality time with his patients, learning their unique health histories and identifying underlying clinical imbalances.